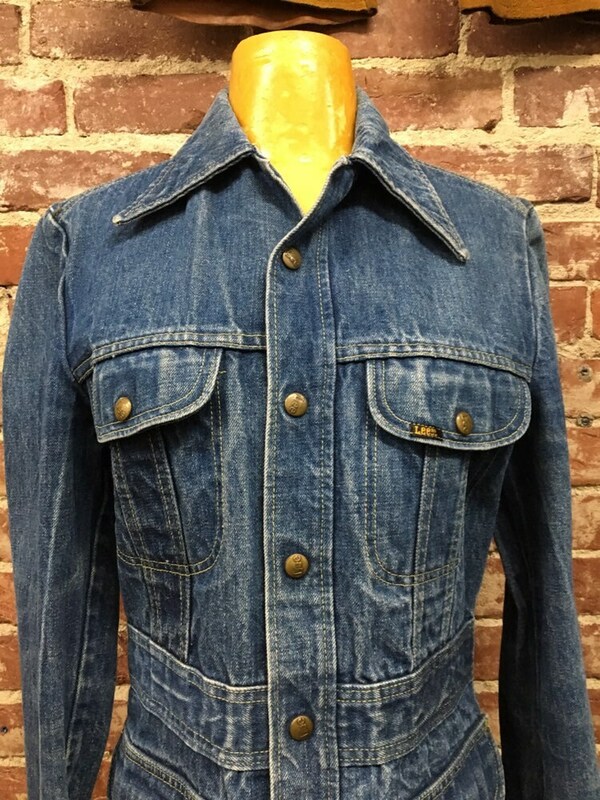 Incredible and rare seventies Lee denim jacket. 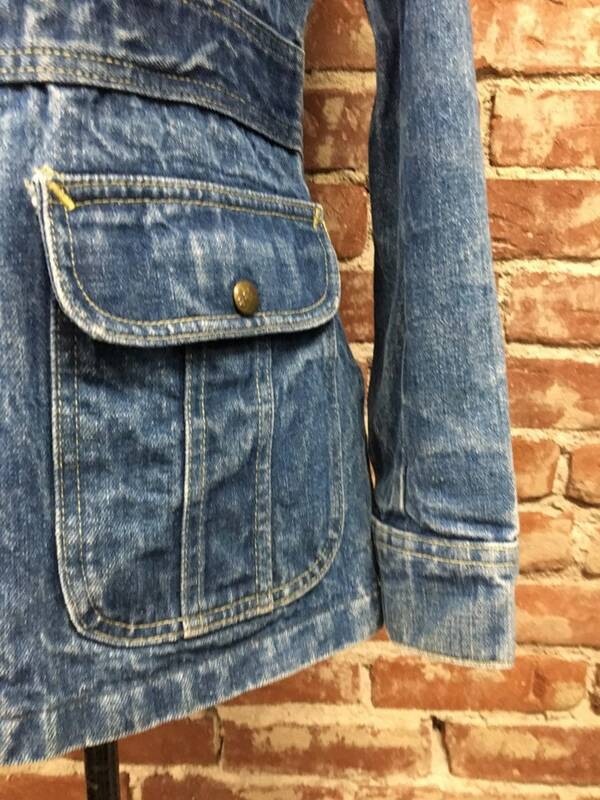 The cut is so flattering. 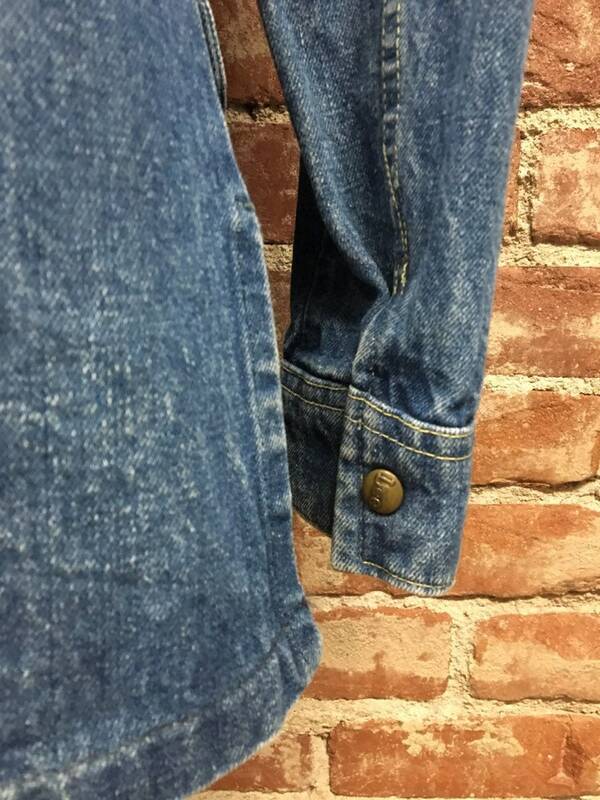 Sturdy beautiful denim that will last forever. 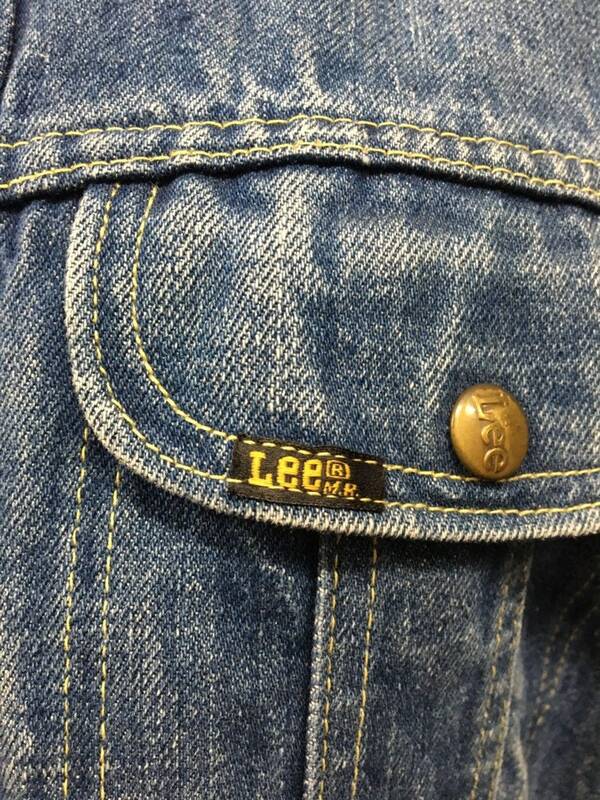 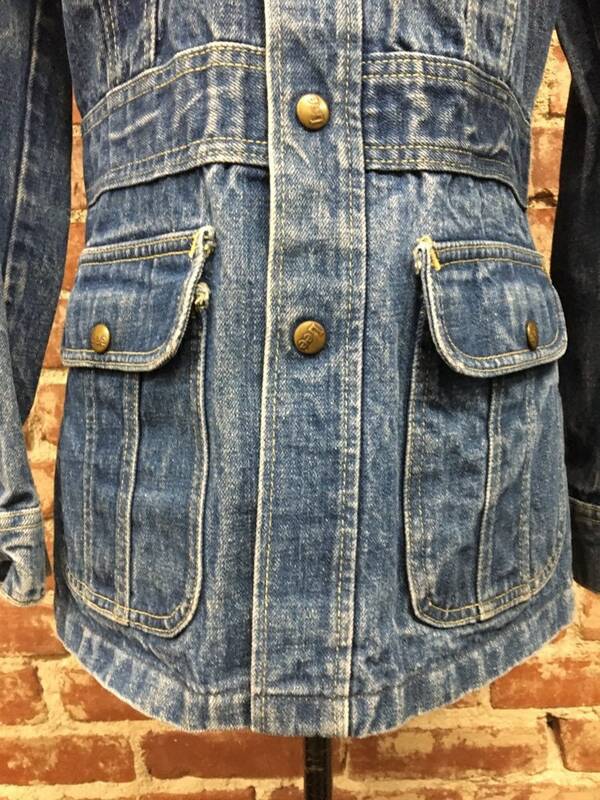 Lee ‘70’s denim jackets are a personal favorite of mine. 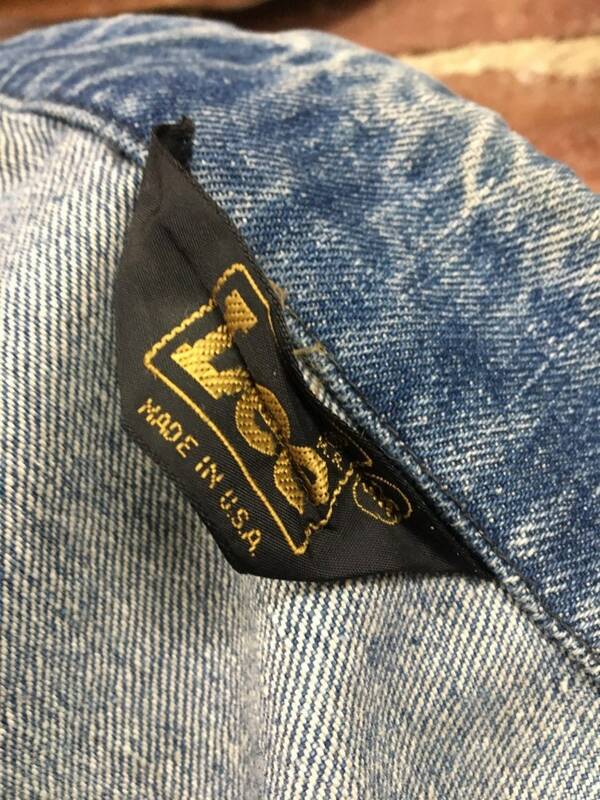 The quality and cut are always amazing. 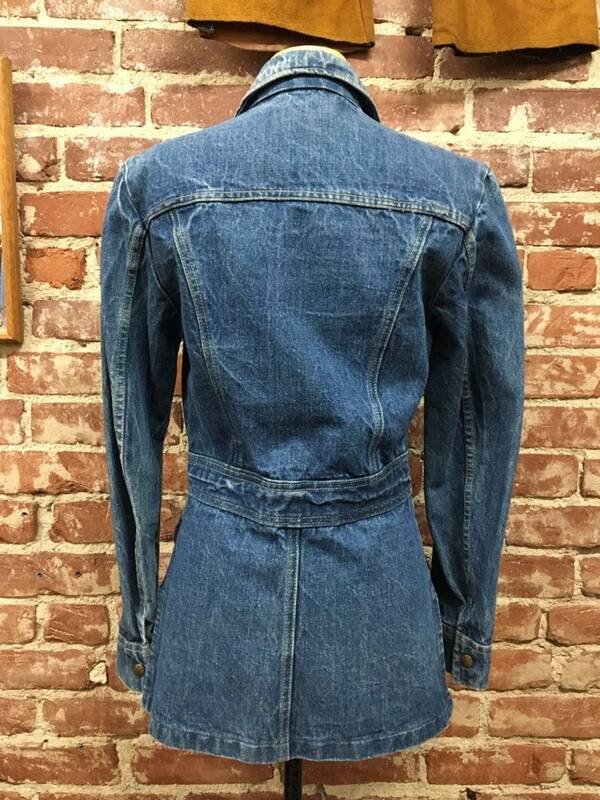 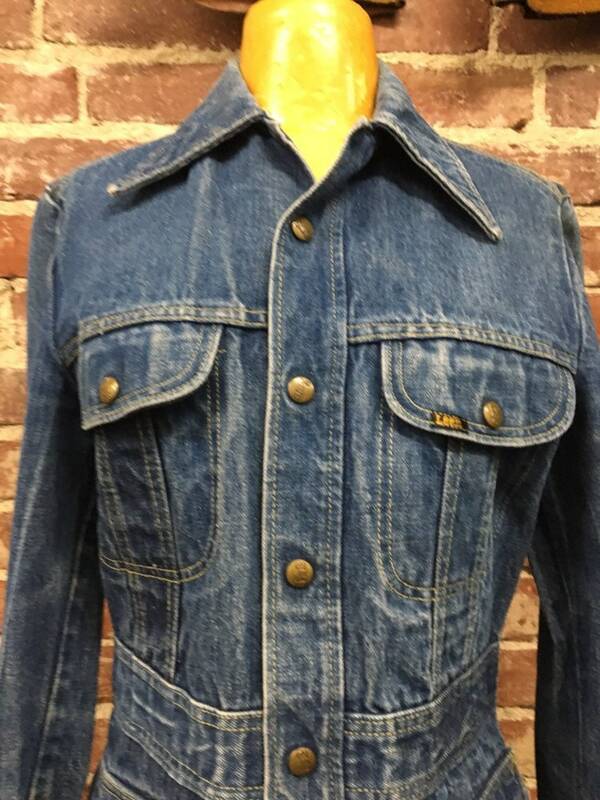 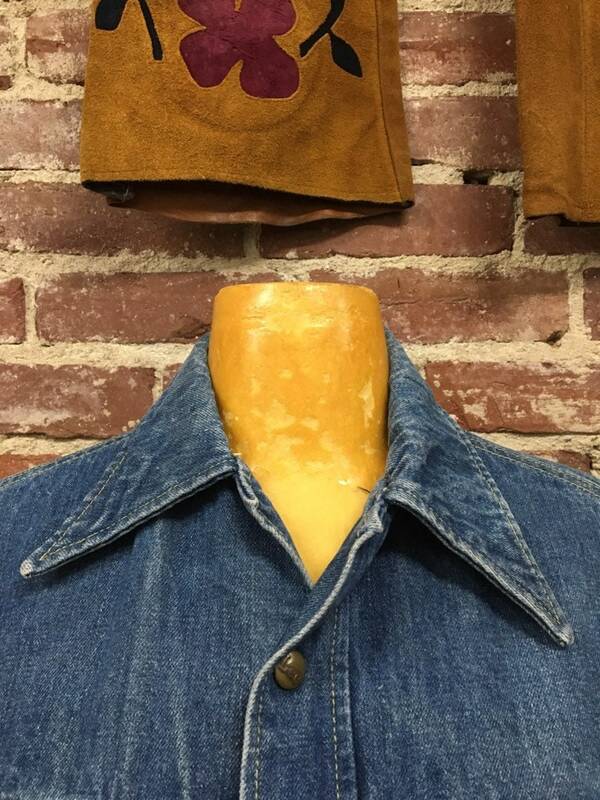 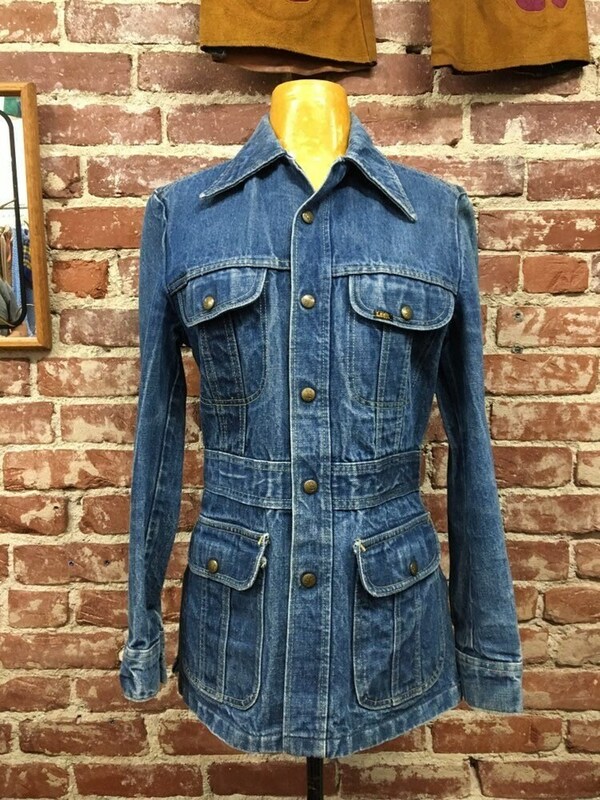 This ‘70’s Lee denim jacket is exceptional.